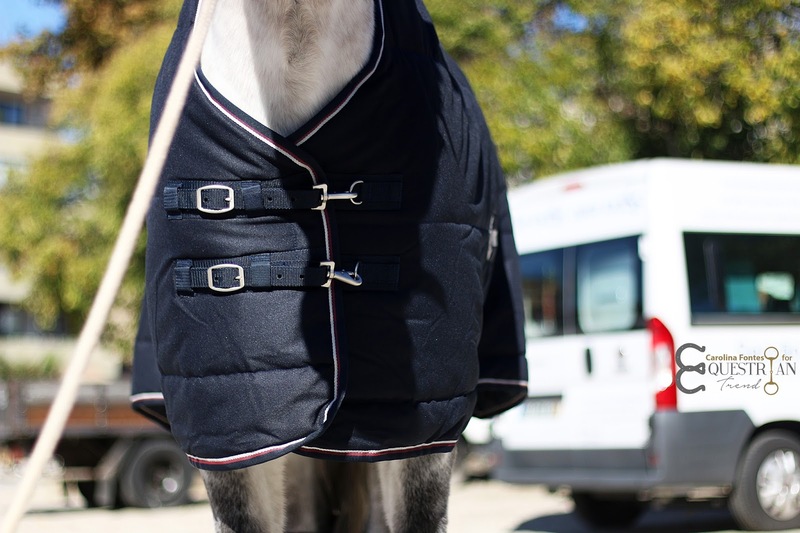 Equestrian Trend: Would Gali Be A Great Kingsland Model Or What?! Hey everyone! 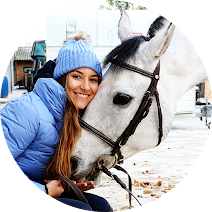 On the previous post I shared my latest YouTube video where I opened a huge box full of products from Kingsland Equestrian that I won on a giveaway (watch it here). 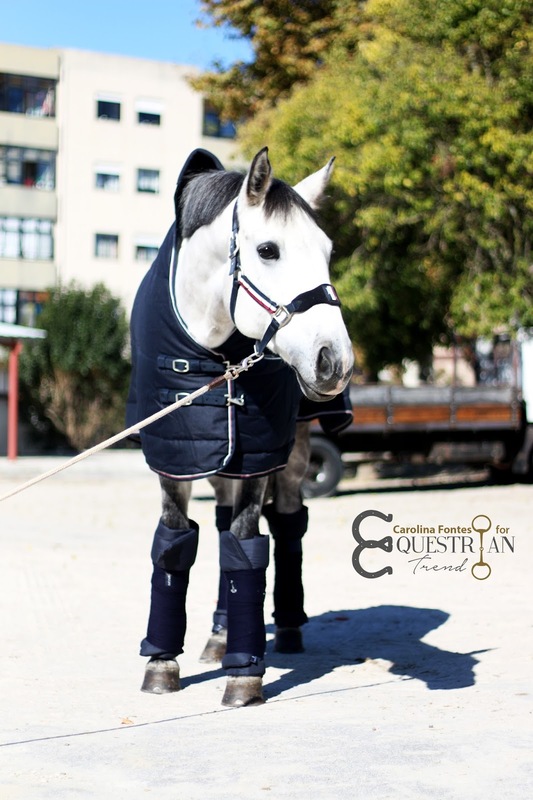 As I am obsessed with this brand I had to take some photos of Gali wearing everything and post a review here on the blog! 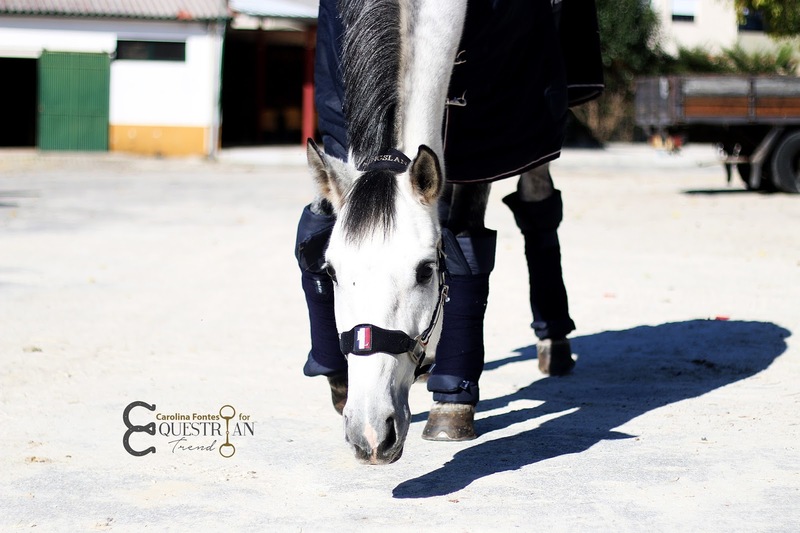 First things first, I know Gali looks like a polar bear but I was so excited to take the photos that I didn't want to wait until he was clipped (we was clipped right after the shoot hahaha!). 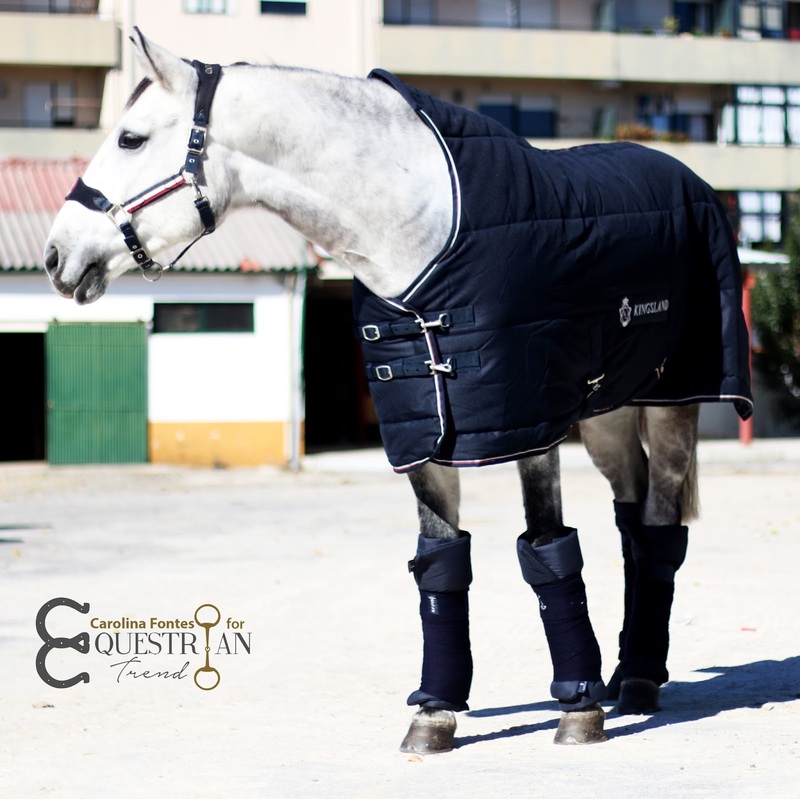 The prizes from the giveaway were the Kingsland Classic Stable Rug, the Classic Wraps and the Classic Stable Bandages. 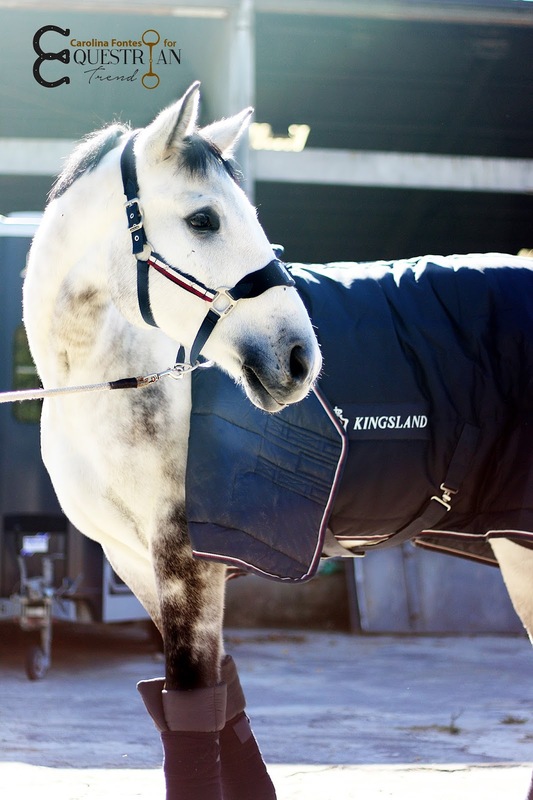 I already owned the halter which makes me super happy because now Gali has a complete Kingsland outfit! They are not the easiest to put on but it was only a matter of time until I got used to them! The stable bandages were the only prize that I had seen before in real life so I already knew them. They are not very thick which is cool but I just hope Gali acts like a grown up (so far so good...) and doesn't rip them because I have the feeling they would be easily destroyed by his teeth. 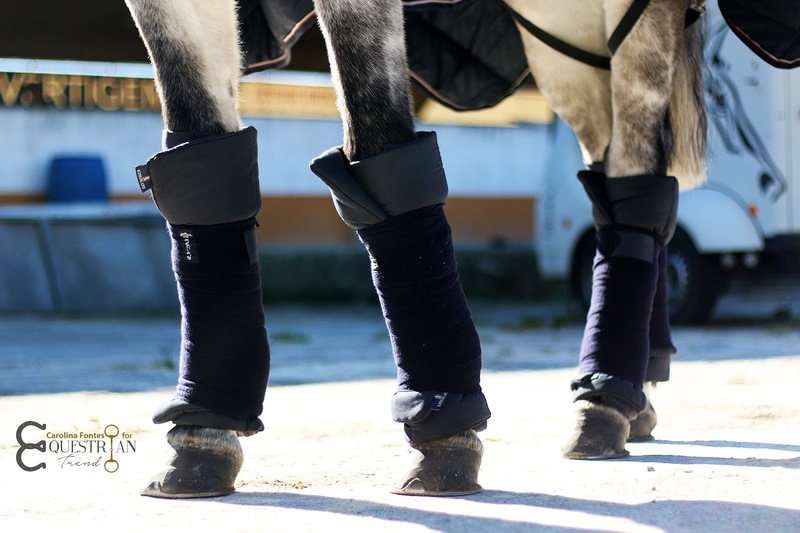 They were probably designed for well behaved horses anyway! 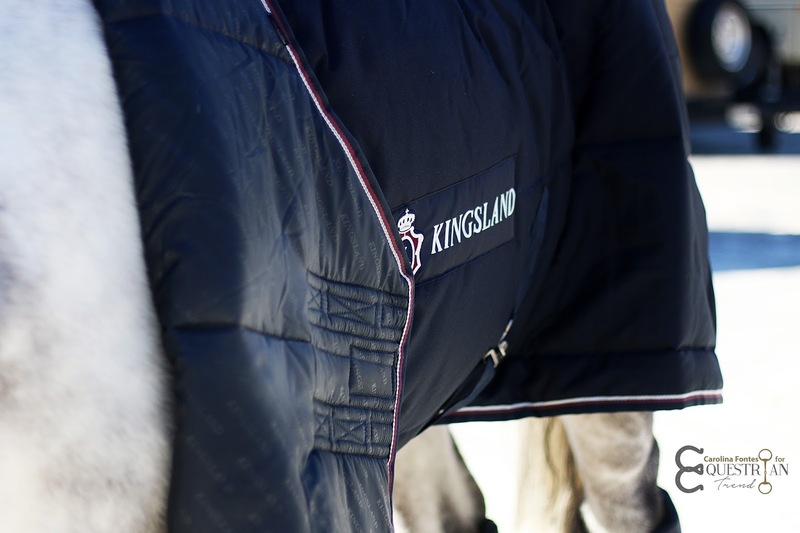 I must refer that they are wither than my other stable bandages so they make my job with the Kingsland wraps easier. I already loved it because of its beauty but after touching it and trying it on Gali I only regret that I didn't buy the rug before. 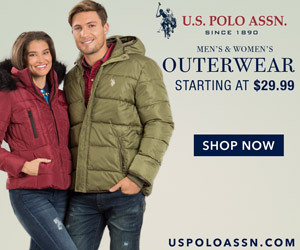 As I have said on the video, its quality is supreme and it looks very, very comfortable. 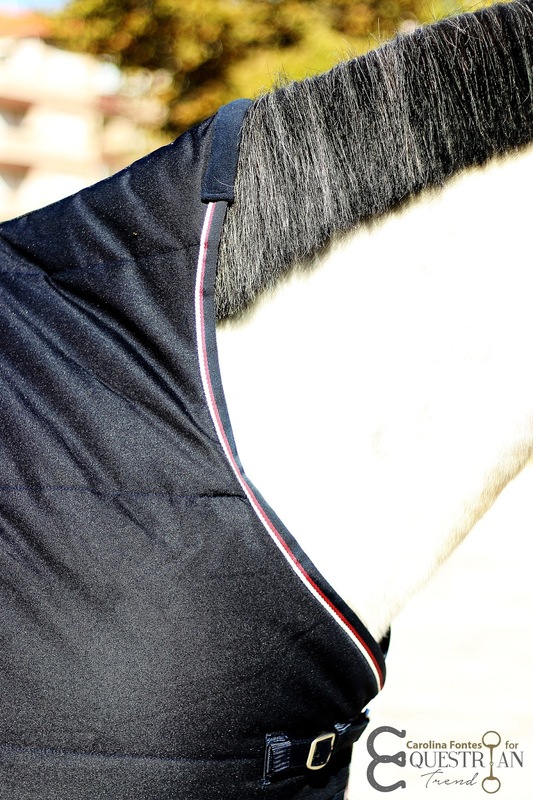 It is waterproof and covers half of the neck without blocking Gali's movements (see the photo immediately above). 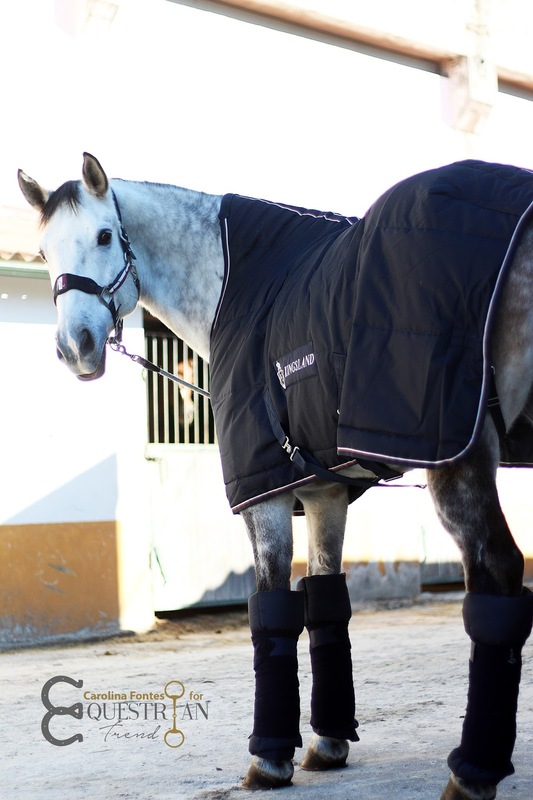 If you need to buy your horse a new rug, go for this one - I can't recommend it enough! 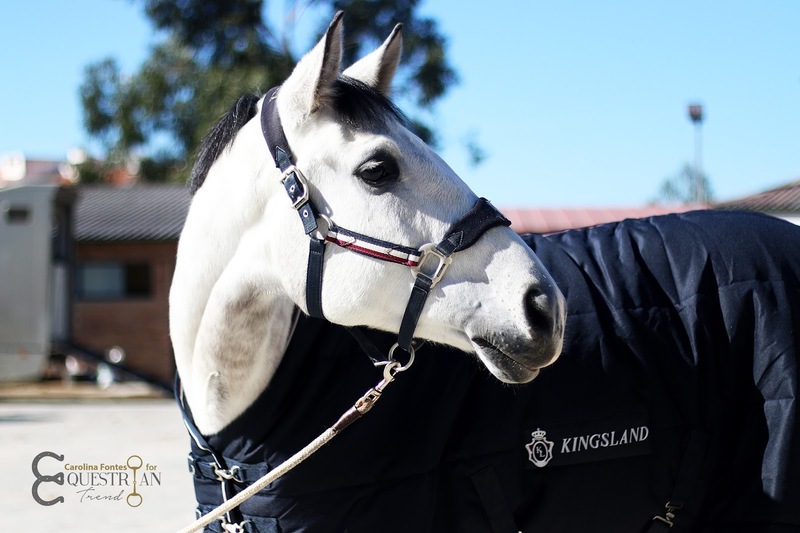 I must thank Kingsland Equestrian for giving us the opportunity to win such amazing products! Love this! He is SO stunning!